"Pi-Face Digital is the first of a range of interfaces to allow the Raspberry Pi to control and manipulate the real world. 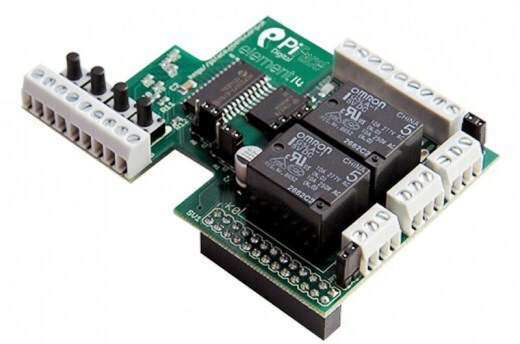 It allows the Raspberry Pi to read switches connected to it – a door sensor or pressure pad perhaps, a microswitch or reed switch, or a hand held button. With appropriate easy to write code, the Raspberry Pi then drives outputs, powering motors, actuator, LEDs, light bulbs or anything you can imagine to respond to the inputs."